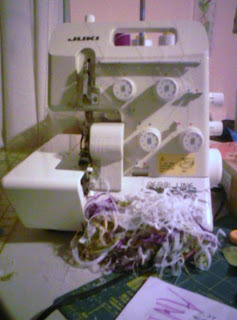 My serger and sewing machine are getting a good workout today. 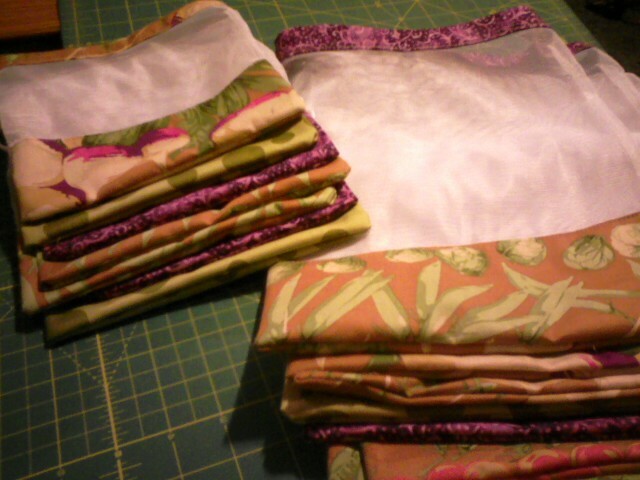 16 Large and 8 Small Produce Bags completed. Just a little over halfway done.